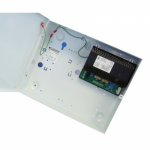 When installing an access control system or electronic locking hardware, you will undoubtedly require a power supply if you are hoping to operate the electronic components and thusly make use of your access control devices. 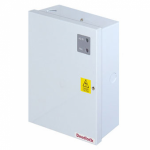 Here at AC Leigh we have fantastic range of access control power supplies. 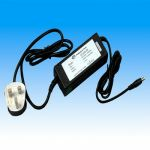 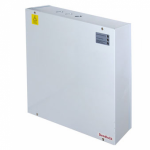 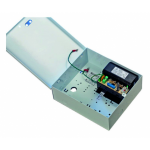 Within our range, we feature 12v power supplies as well as 24v power supplies for larger access control systems. We also feature batteries for simple electronic locking devices, so you won't have to worry about popping to the shop and buying some because they wouldn't do the job and we can deliver them straight to your door! 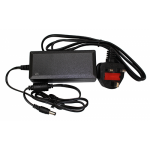 To find the power supply you specifically need, simply use the filters to display only the power supplies you are looking for, you'll find: encapsulated, metal case and sealed lead acid types and a variety of output currents. 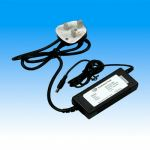 These products are manufactured to a high standard and are priced competitively, so you'll be sure to find something that suits your needs and budget.